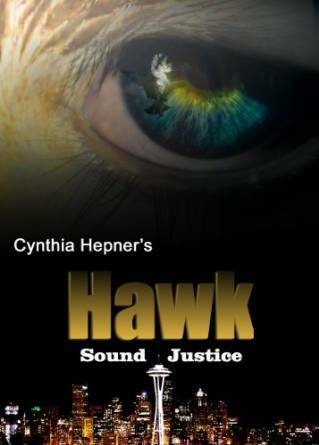 Ms. Hepner’s newest book entitled HAWK Sound Justice contains two stand alone short stories. Hawk is determined to die with his integrity in tack…but, time is running out for Jason White Eagle and Hawk must sift through an ever thickening web of lies and deceit in order to get to the truth and stop the clock that is ticking for the missing boy. Will he find him in time? In Sloane, a recurring character of Ms. Hepner’s that helped to find and bring the criminals to justice in Hawk, has his own story to tell. Sloane also has strong morals and a sense of duty to right the wrongs of the underdog. As he protects a battered wife and her two developmentally delayed children from the ex-husband that is determined to finish the job he started, Sloane finds that life with his dog Clancy is about to change. Is there life after abuse? Find out as you read about Sloane and the women and children of the Transitional Living Center.